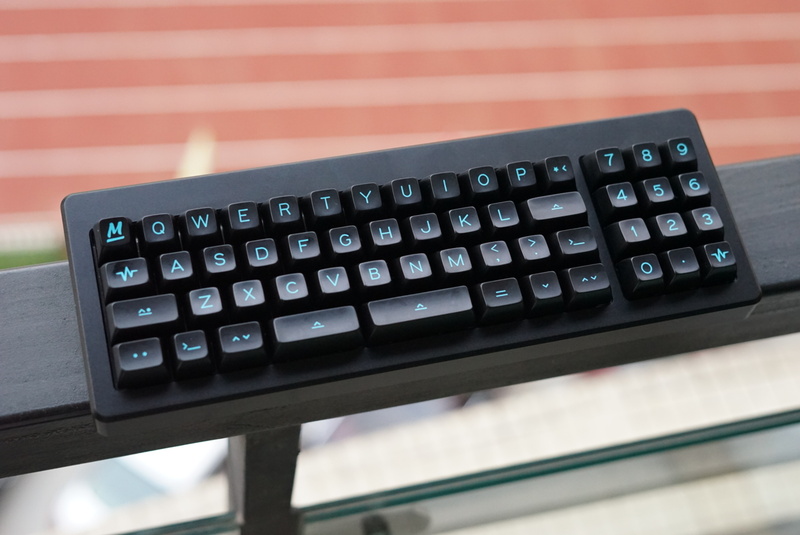 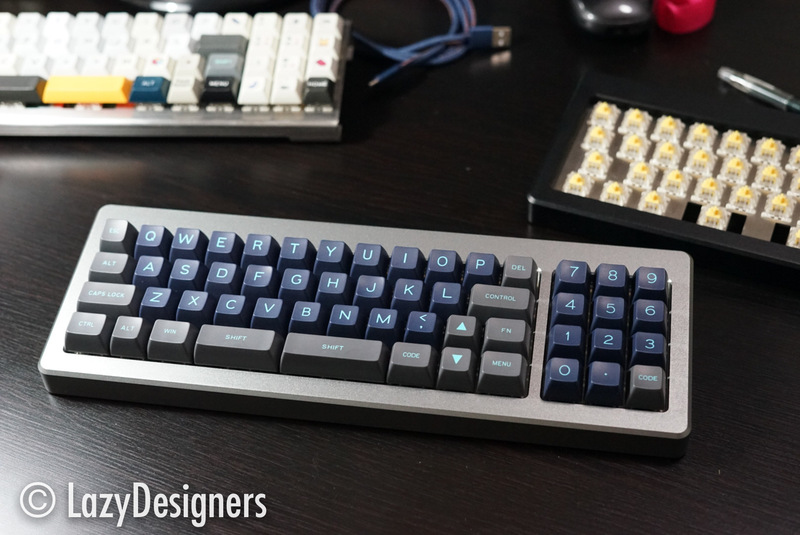 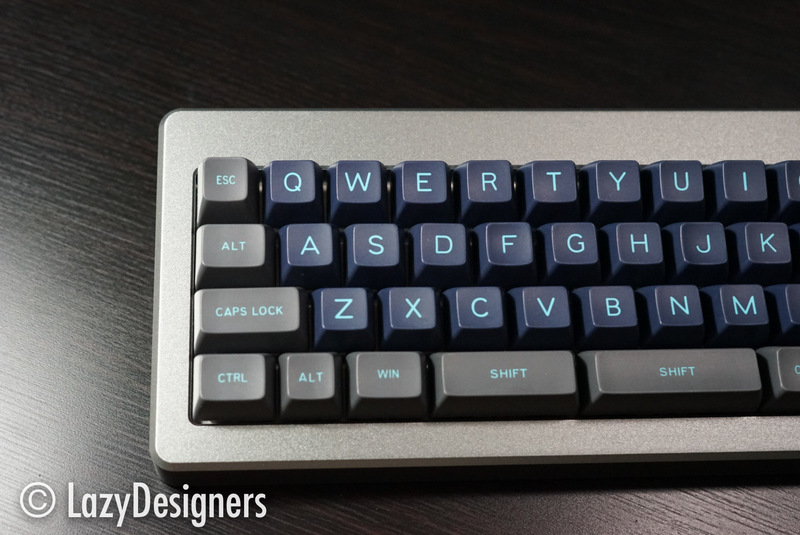 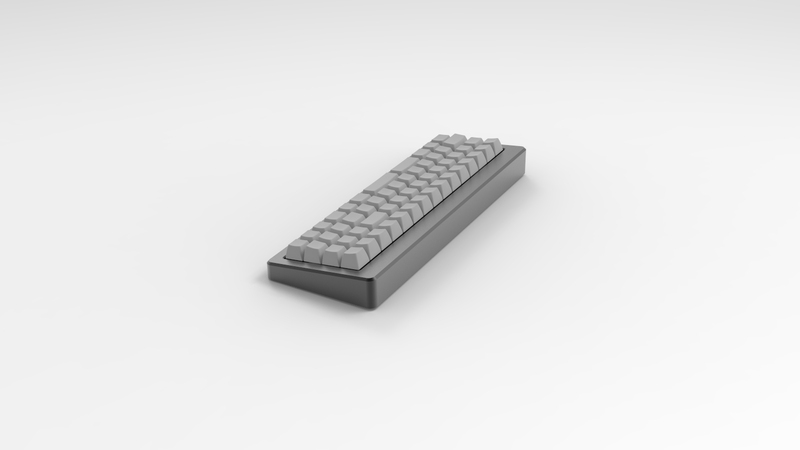 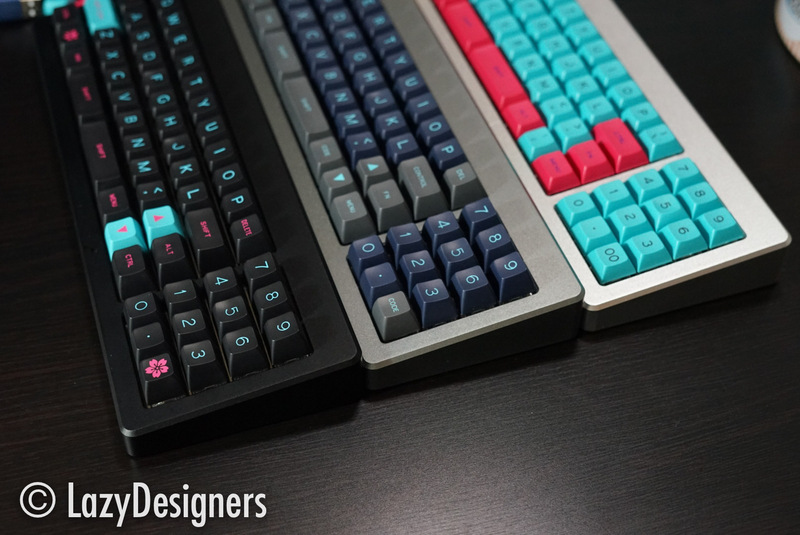 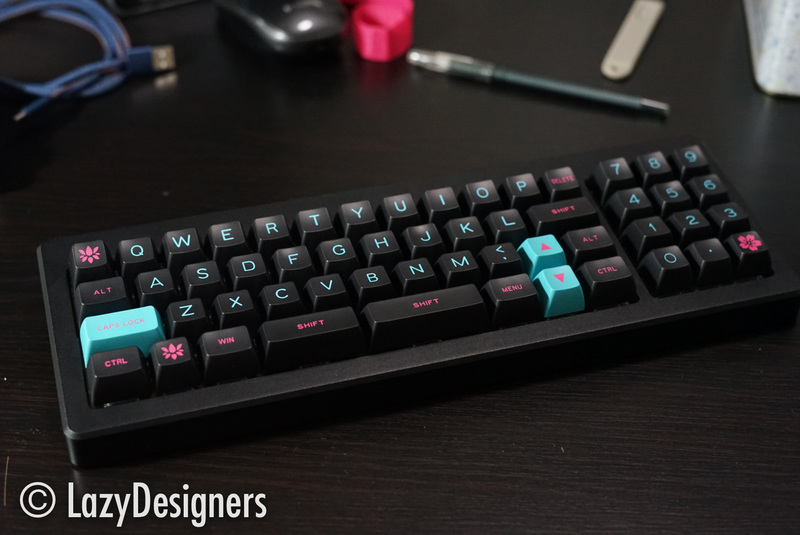 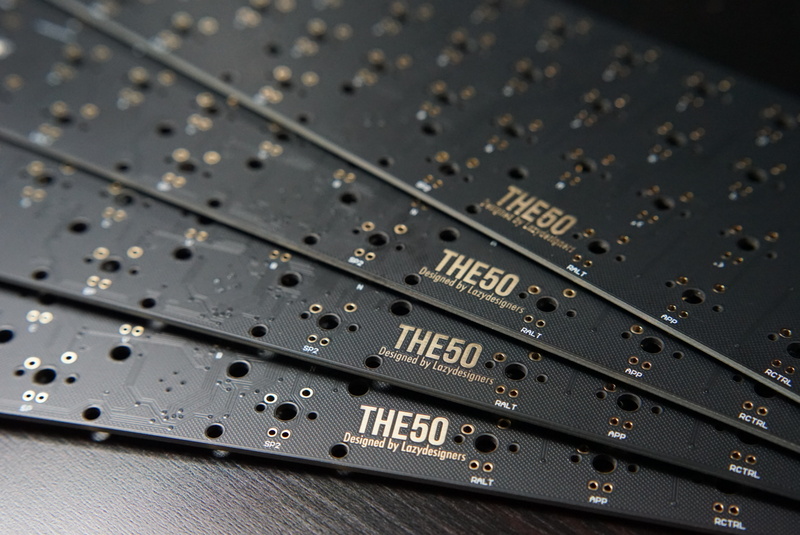 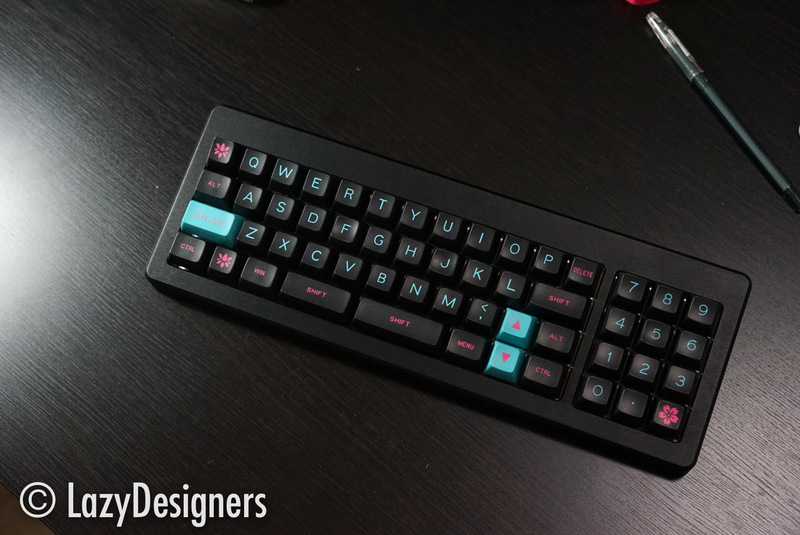 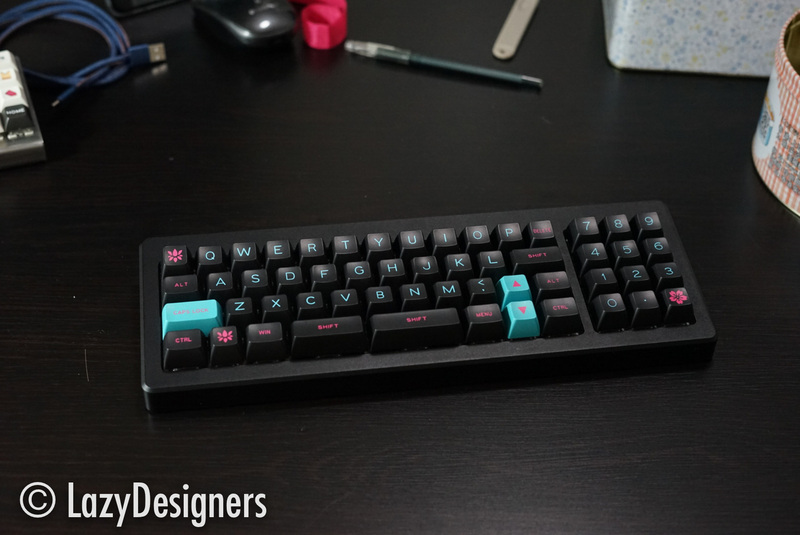 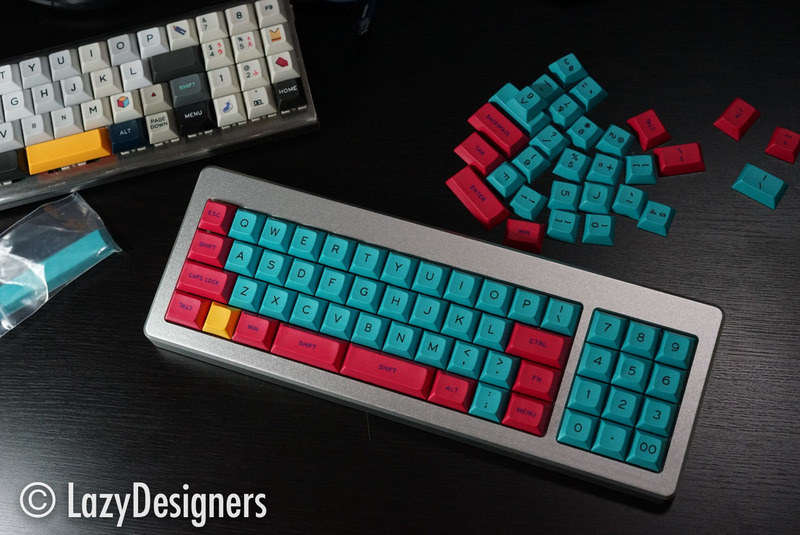 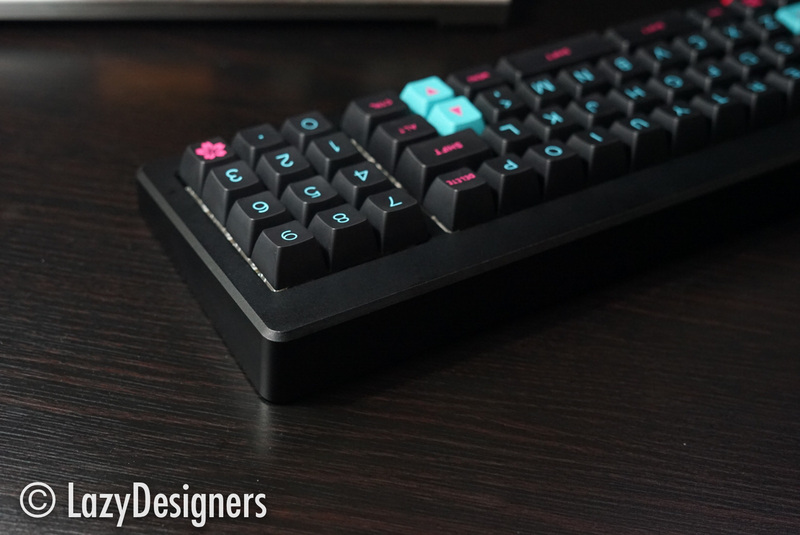 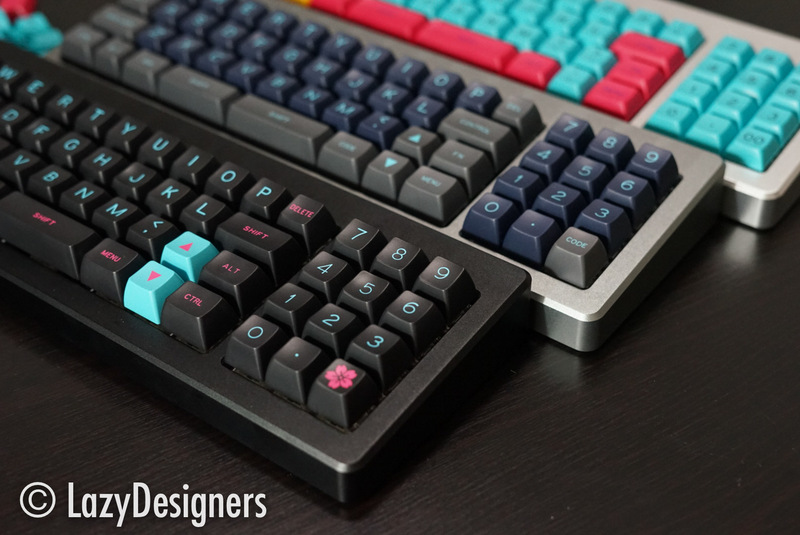 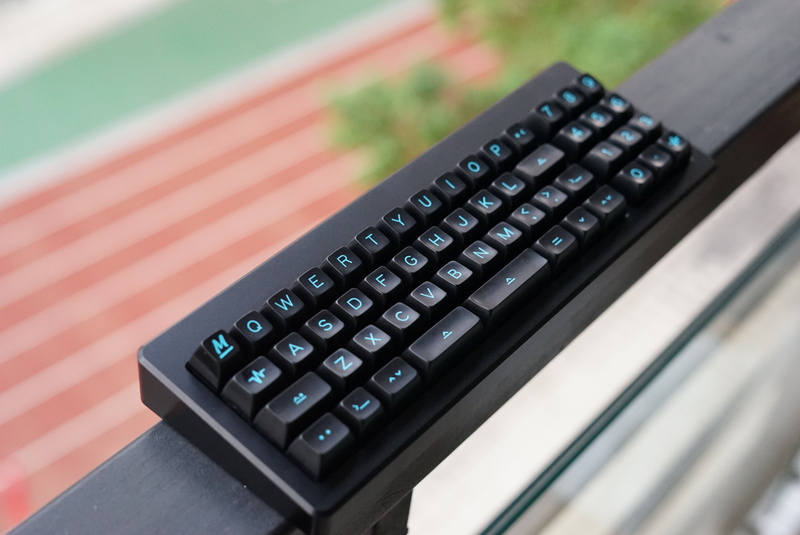 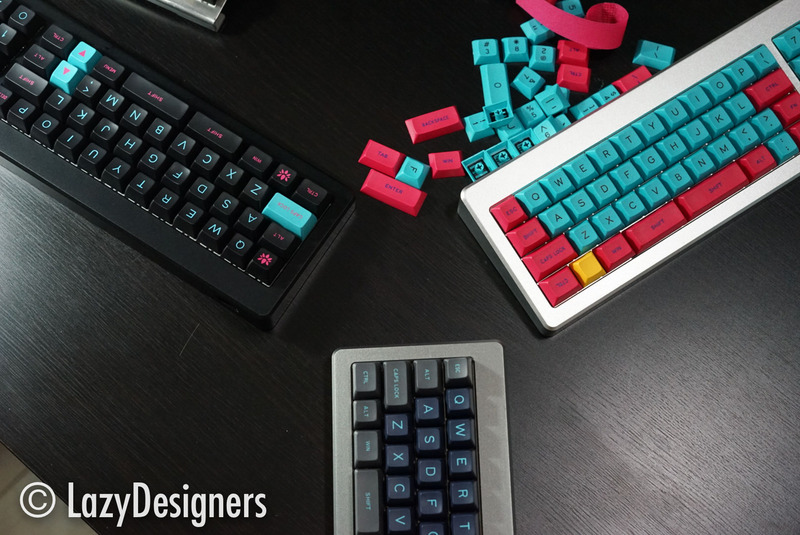 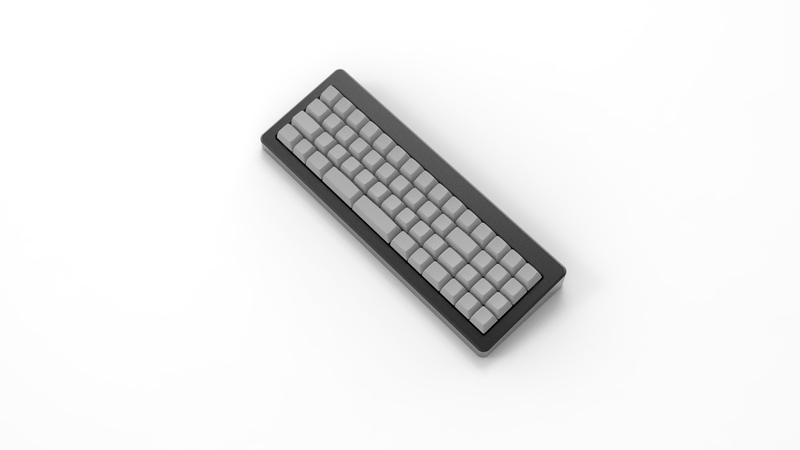 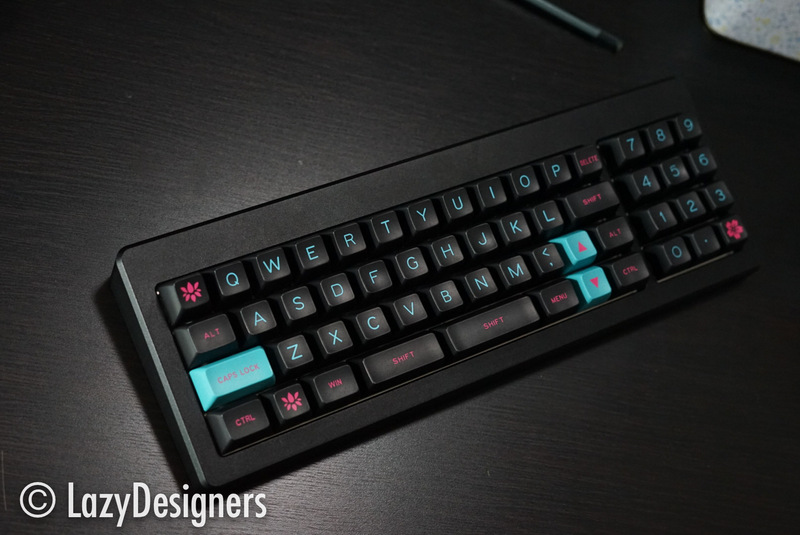 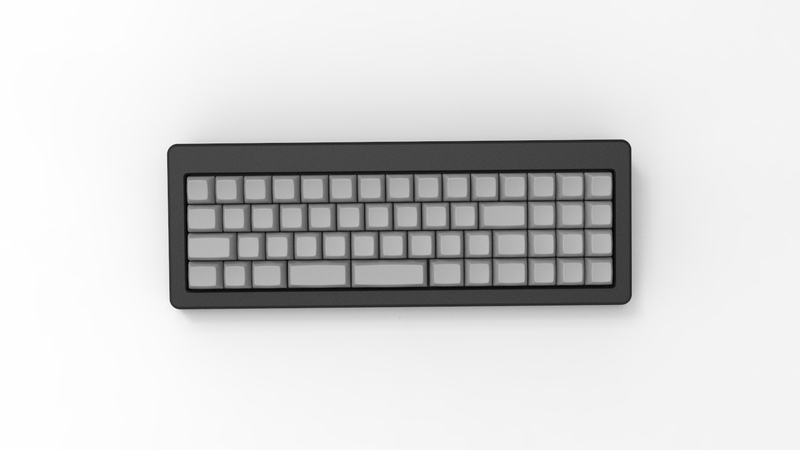 THE50 is a 50% layout keyboard after I designed THE60. 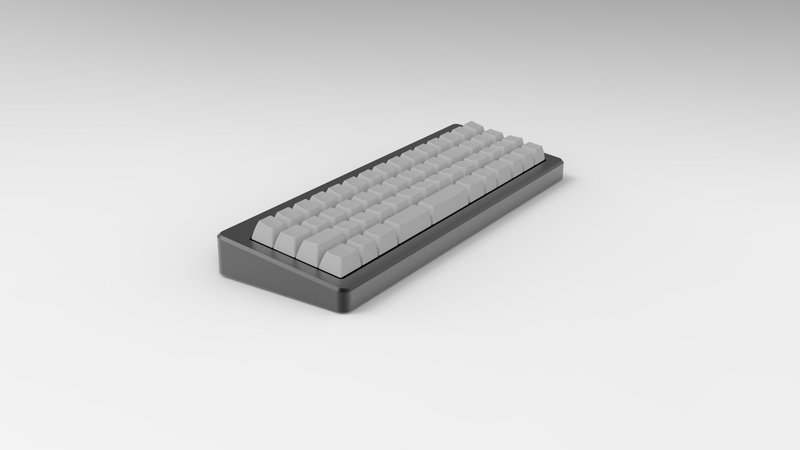 Some orignal render pictures of THE50. 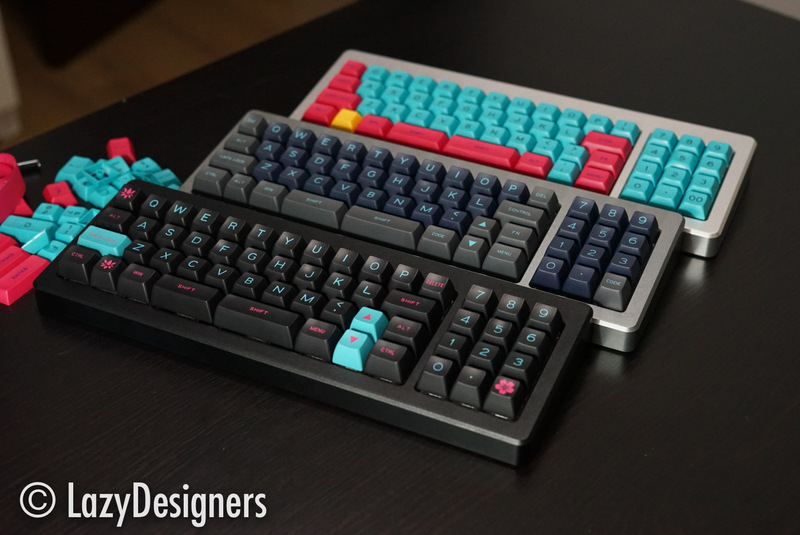 Here are the actual products of Round 1 spots.